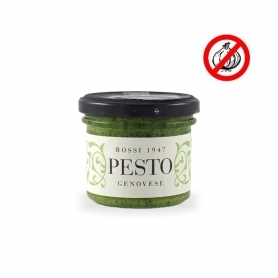 Il pesto genovese di Rossi There are 17 products. 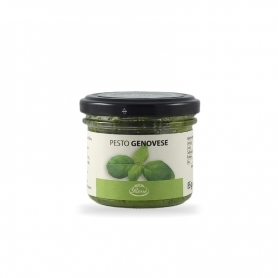 Genoese pesto that prepare in their homes! The traditional recipe, one that can be enjoyed in homes and in the best restaurants in Genoa. 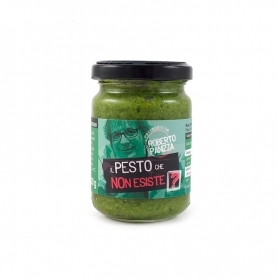 The Pesto that does not existis the fresh pesto Mortar, pesto you have the opportunity to taste from now to your house. There is why this product has been marketed.Because there is little, not more than 2 kg prepare. a week, and others you do it the following week. 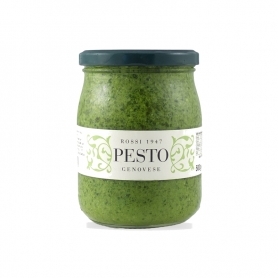 Genoese pesto that prepare in their homes. Storage: 12 months. 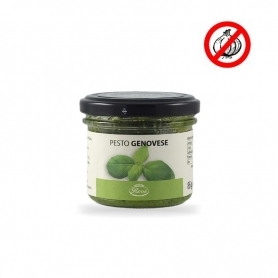 Genoese pesto that prepare in their homes! The traditional recipe, one that can be enjoyed in homes and in the best restaurants in Genoa. Pack of 12 pieces. 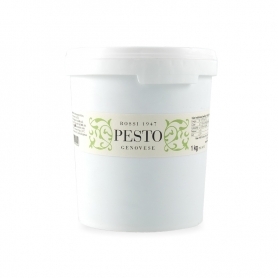 Fresh Genoese Pesto Rossi - 1 kg tub. 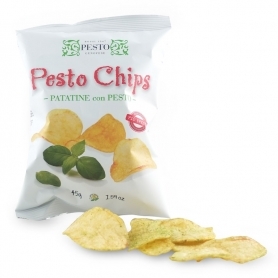 Pesto Chips by Rossi in 1947, 45 gr. The fries from fresh and delicious taste: a Mediterranean breath for your aperitif. Could not resist! Elegant wooden box containing 3 jars of fresh pesto Rossi 1947. The pesto that Genoese prepares in their homes! The traditional recipe, one that can be enjoyed in the houses and the best Genoese restaurants. 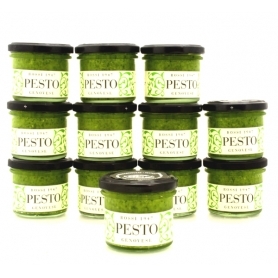 Elegant wooden box containing 6 jars of fresh pesto Rossi 1947. 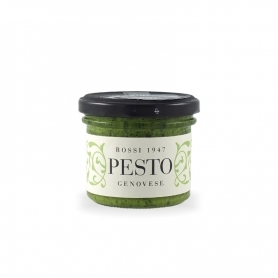 The pesto that Genoese prepares in their homes! The traditional recipe, one that can be enjoyed in the houses and the best Genoese restaurants. 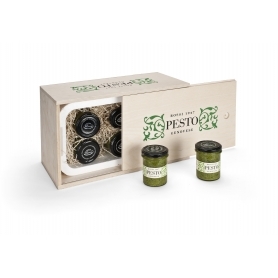 Elegant gift box, wooden packaging containing 6 jars of fresh pesto Rossi 1947. The traditional recipe, the pesto that the Genoese prepare in their homes! 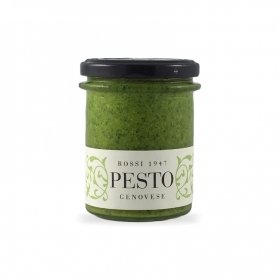 Pesto of Genoese basil PDO, a delicate but tasty condiment. In line with tradition, a new product by Rossi 1947. 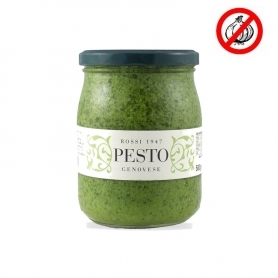 Great format for a great pesto. 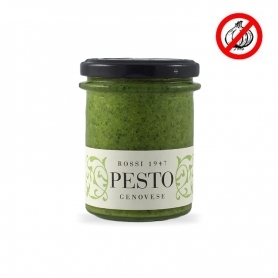 Ligurian pesto without garlic for those looking for a delicate flavor in their favorite seasoning.